This is what Owen Eather thinks of Liquid Intelligence 115 Waterless Coolant. Owen Eather owns a V12 vintage Lagonda. My experience with liquid Intelligence 115 Waterless Coolant is very satisfactory. 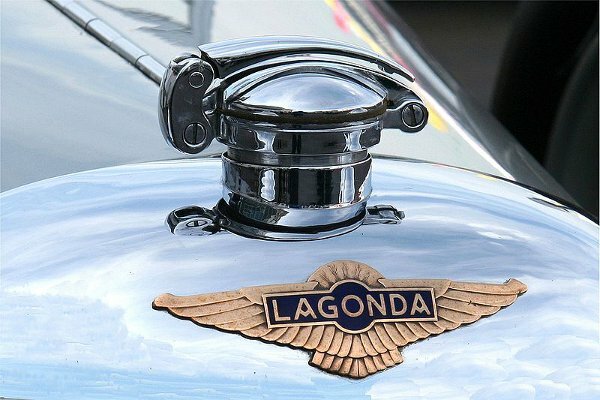 In Sydney summers, I am now very confident that my Lagonda will not overheat, the temperature is staying on 80°C. The product is widely used in the Motor Racing fraternity in Australia due to its reliability and benefits.